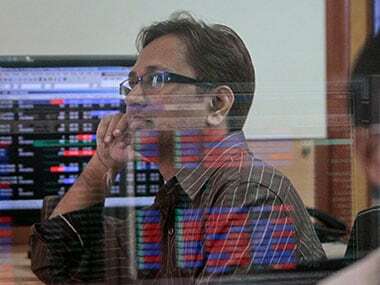 Mumbai: Stocks ended the week on a distinctly bearish note after the Sensex tanked 447 points -- the biggest fall in over nine months -- and the Nifty ended below the 10,000 level on Friday as renewed geopolitical worries about North Korea rattled investors. 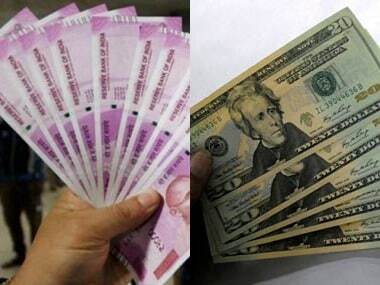 The rupee hit near six-month low against the dollar in day trade which dampened the sentiment further. The rupee fell to 65.15 per dollar (intra-day), its weakest level since 5 April, on speculation of widening fiscal deficit amid sustained foreign fund outflows. The 30-share index stayed in the negative zone for the whole day and touched a low of 31,886.09 before settling at 31,922.44, down by 447.60 points, or 1.38 percent -- its biggest single-day fall since 15 November last year. This is the weakest closing since 11 September when it had closed at 31,882.16. 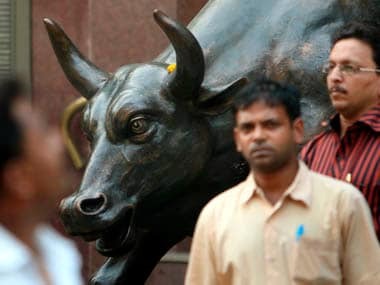 The broader Nifty also succumbed to selling pressure and cracked below the 10,0000-mark to hit a low of 9,952.80 before ending at 9,964.40, down 157.50 points, or 1.56 percent. 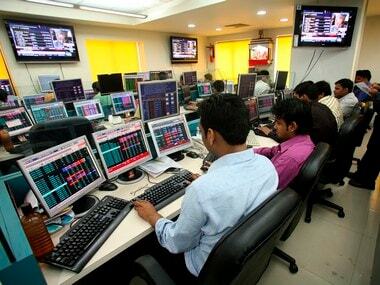 On a weekly basis, the BSE Sensex dropped by 350.17 points, or 1.08 percent, its biggest fall since 11 August. 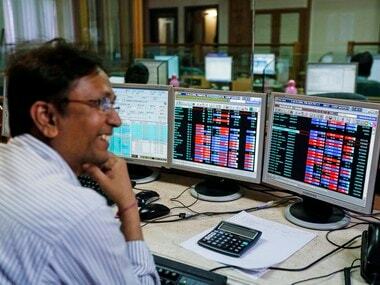 The Nifty too ended lower by 121 points, or 1.19 percent. Meanwhile, Finance Minister Arun Jaitley on Thursday promised "appropriate actions" at the "right time" to revive the slowdown-hit economy, which slipped to a three-year low of 5.7 percent in the April-June quarter. Sentiment was in tatters after heavy losses in Asia with China's sovereign rating being downgraded by a second agency on fears over its ballooning debt. European markets opened lower on renewed geopolitical tensions after threat of North Korea to conduct another hydrogen bomb test.